Ten generations of musical instrument making starting the latest in 1725 and eight generations who are making wood wind instruments since 1780 - this is what today makes the Hammig family looking back to the almost longest and uninterrupted family tradition in the Vogtland may be even the German musical instrument making. In the middle of the 17th century the family immigrated from Schleswig -Holstein to the Saxon town, named Markneukirchen where they worked as potters and brick makers. The same time started the development of Markneukirchen as one of the later on famous centres of musical instrument making and about 1700 some of the Hammig family members turned towards violin making and the distribution of instruments. In 1780 Christian Gottlob Hammig (1759 - 1836) was the first of the Hammig making woodwind instruments. Already in 1783 a considerable amount of piccolos, traversflutes, clarinets and oboes left the workshop. Records and other sources clearly show, that he belonged to those masters, who professionally carried on the so called "pipe making" in Markneukirchen. Starting from his work till the present time the profession of musical instrument making has been passed from son to son/sons. 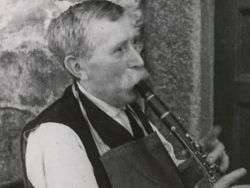 In contrast to our days the masters of woodwind making in the past did not specialize on just one instrument but made flutes, oboes and clarinets, rather bassoons. 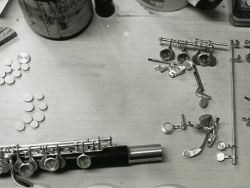 Until the beginning of the 20th century the flutes were made following the Quantz-, Meyer- or Schwedler systems. 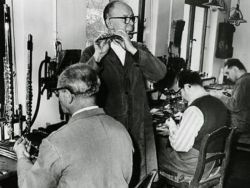 Only between 1906 and 1920 the brothers Philipp Hammig and August Richard Hammig started to specialize the instrument making of the Hammig workshop. First both started learning their profession with their father’s workshop, then August Richard Hammig went to Saarbrücken and Philipp Hammig to Berlin to the firm Rittershausen to study the specialized flute making. This way they brought the flute making up to date, as regards the almost high level at the beginning of the 20th century. 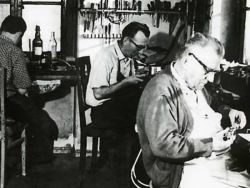 Both came back to their Markneukirchen place after these years "of further vocational training", to start realizing what they have learned in their own workshop. 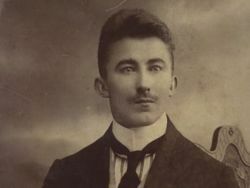 Gerhard Hamming, son of Philipp Hammig, was born in Markneukirchen in 1927. 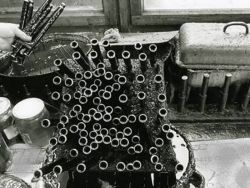 In 1941 he started to learn the flute making at his father’s workshop - which specialized on flute making only. In 1959 he took over his father’s business and moved on in making the "Model Philipp Hammig". In the years of existance and development of the G.D.R. lots of firms and companies were expropriated, the same happened to the Hammig workshop and it became the status of a nationalized company. 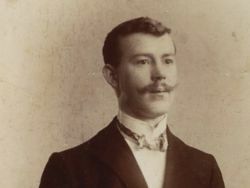 Till 1980 Gerhard Hammig kept being head of the company, but at this time he was no longer able to work under the states’s pressure. In 1988 he took over the still private workshop of his uncle August Richard Hammig, who was, unfortunately already, dead at this moment. At the 1st of February in 1991 he was given back his former firm "Philipp Hammig". 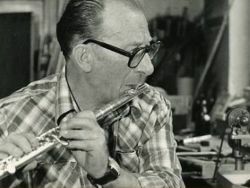 At the 1st of January 1994 he handed the firm to his four children, to Gunter and Frank Hammig (both are Masters of wood wind instrument making), to Steffi Noack and Thomas Hammig. The Hammig family can now - being one of the oldest flute making families - look back to a 200 years of tradition. Meanwhile, the firm’s name and label is "Philipp Hammig & August Richard Hammig - Making of Boehm-flutes". 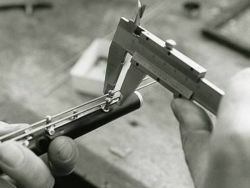 In summer 1994 the firm "Karl Christian Lederer" was taken over by the Hammig’s workshop and since then they started making these flute models within their range of products. 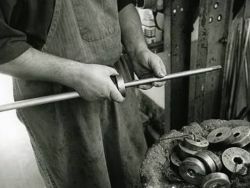 Nowadays, 24 employees do their handcrafted work in the firm/workshop of production of cross flutes in Markneukirchen. The instruments, especially , piccolos, alto and bass flutes are exported to all over the world, mostly to Japan, the US and many European countries. There is a great demand for the Hammig instruments even among the German musicians and distributers. 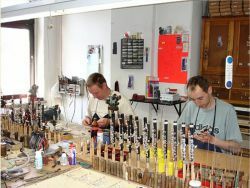 Professional musicians, as well as, amateurs are always welcome to the workshop to test and try the instruments and to make their choice between the range of flutes, offered by the masters and their colleagues. The workshop carries out repairs and modification work with other instruments.